The Writing from Life class serves two distinct groups of students -- those planning to earn credit through Prior Learning from Experience, and those who want to build their skills in creative writing. Prior Learning from Experience Prerequisite (CRN 10266): Students will have the chance to kick-start, or accelerate, a college career by documenting professional and/or community-based experience. With significant support, they will learn to write essays that show the "college equivalent learning" they have gained through professional and/or volunteer work in community. Writing from Life is the springboard to this highly supportive learning community, where adults work together to ensure one another's success. Students headed toward PLE will receive significant faculty support, both one-on-one, and in class. 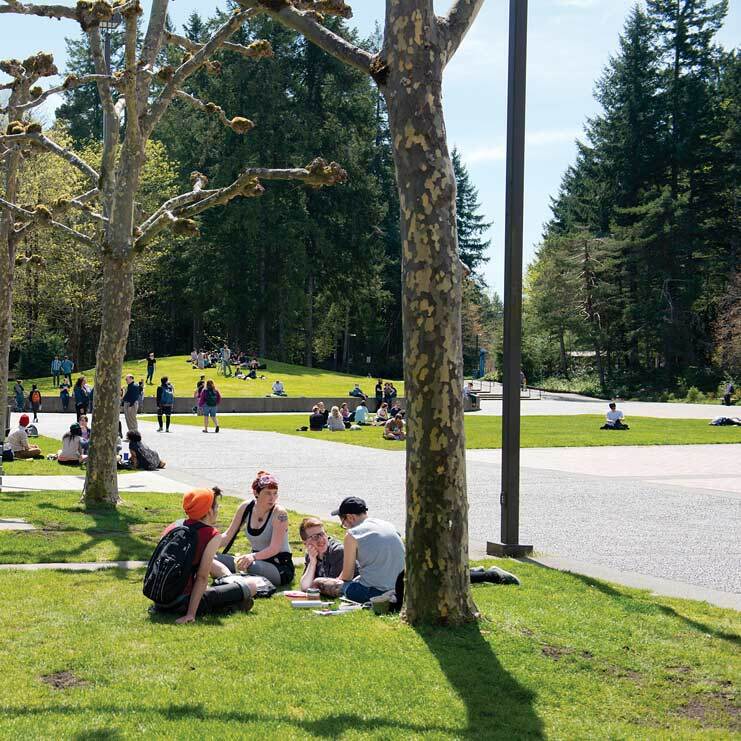 We will also focus on academic skills that will help students to succeed in Prior Learning and in other academic courses and programs at Evergreen. Students earn four credits for this course, and may take up to 16 further credits in the Prior Learning from Experience Program. You can find further information, including a video, at https://www.evergreen.edu/ple . Creative and Effective Writing (CRN 10267): Students will concentrate on autobiography, essays, and writing of choice. They will participate with future Prior Learning from Experience students in reading and seminars on texts and essays, as well as writing workshops. Students must be highly capable of independent work.